10. 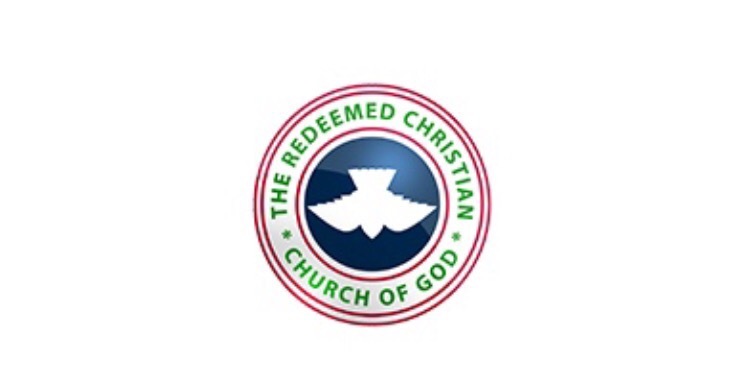 Father, you are the help of the helpless, help us to be united and help RCCG to forever be relevant. 12. Let us pray against the kidnappers, ritual killers and armed robbers. Ps.124:6 Prov. 15:30. 18. Let us ask God to fortify Pastor E.A. Adeboye the more with the Ultimate Power. 19. Let the Resurrection power shake RCCG and make every good things that is dying resurrect.